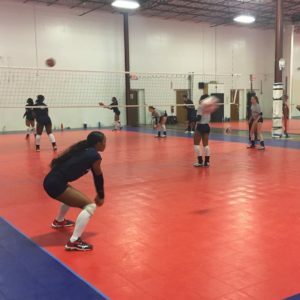 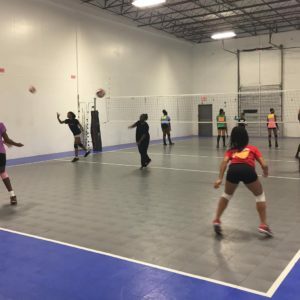 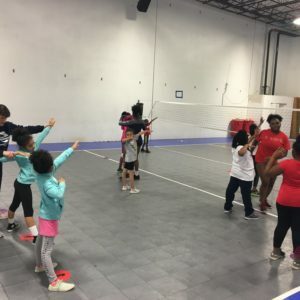 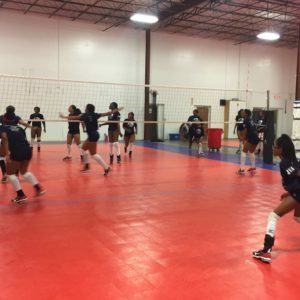 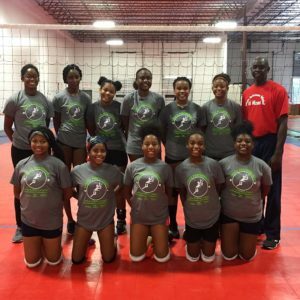 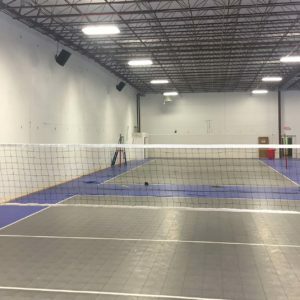 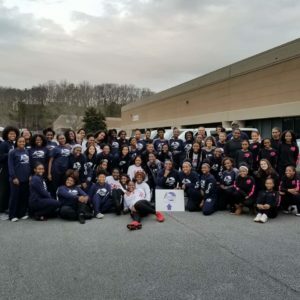 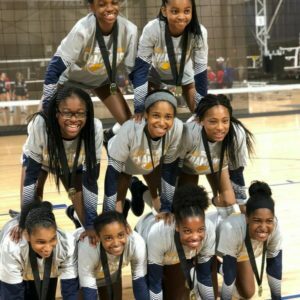 Atlanta Performance volleyball program is committed to providing every athlete with the technical, tactical and physical training to reach their maximum potential. 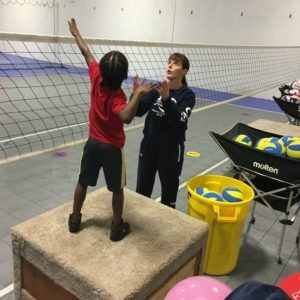 We will strive each day to help every player regardless of age or ability to pursue greatness! 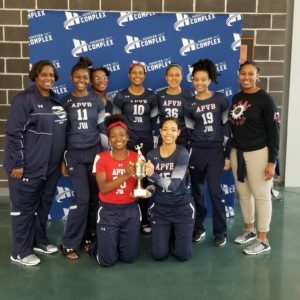 Click here for APVB News! 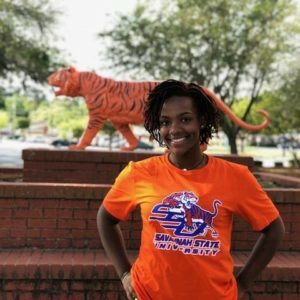 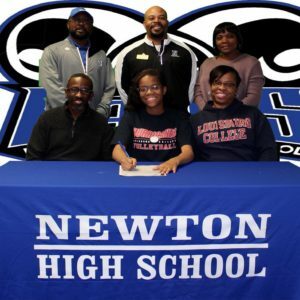 WELCOME Trina!